exists a truly unique, thriving culinary and wine culture. SAFOWI has created a variety of small, personalized events and tours starting from most villages on the island including Oia, Imerovigli, Firostefani and Fira, to assist visitors in exploring ​the tasty side of this legendary island. by the unique micro-climate of this ancient, volcanic island. Discover how the dynamic of indigenous grape varieties, unique cultivation styles and modern vinification techniques all come together to make some of the most distinctive wines of Greece. ​Explore the foods of the island in a cooking class or meal paired with these amazing wines and appreciate the tastes of the local products showcased in this healthy Mediterranean Diet. 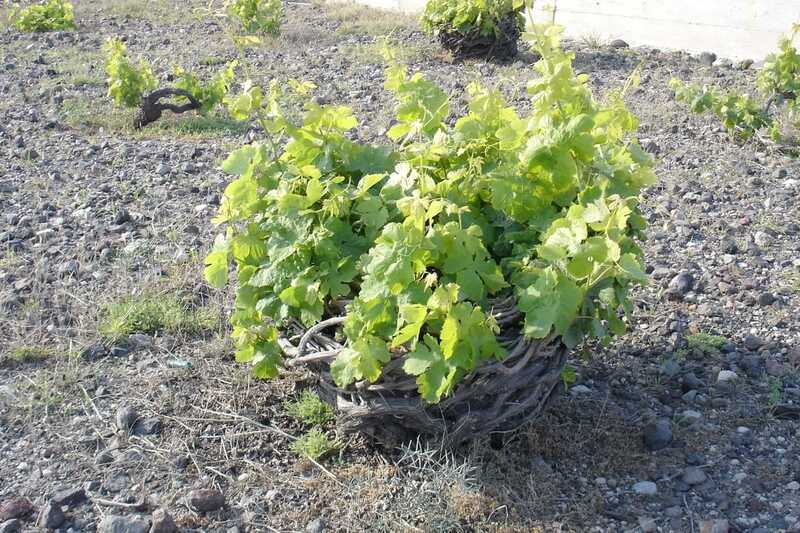 The Basic Wine Road Tour is a great introduction to Santorini, her wines and vineyards! Guests will be driven around the island in a private vehicle ensuring a private tour feeling at a semi-private price. First stop... the vineyard for a brief explanation of how things are done here, from pruning to harvest. With this step you will have an understanding of just how miraculous these wines are. 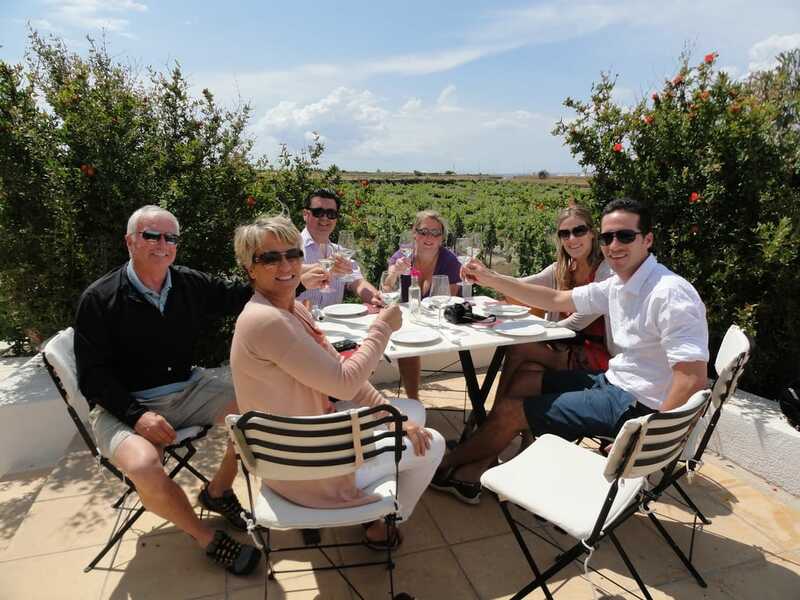 ​We will visit three distinctive, charming but different, award winning wineries where you will taste and discover their amazing PDO and PGI wines, and get to know the different styles, labels and nuances of the local vintners. Last we will stop at Santorini Brewing Company, home of the infamous Donkey Beers. These wonderful craft brews are the only beers brewed here on Santorini. The Food & Wine Road Tour takes it to the next level! This tour will definitely prepare you for the local wine lists and menus. A light lunch of exquisitely prepared local dishes await you at the final winery to complete your day before being returned to your accommodations. 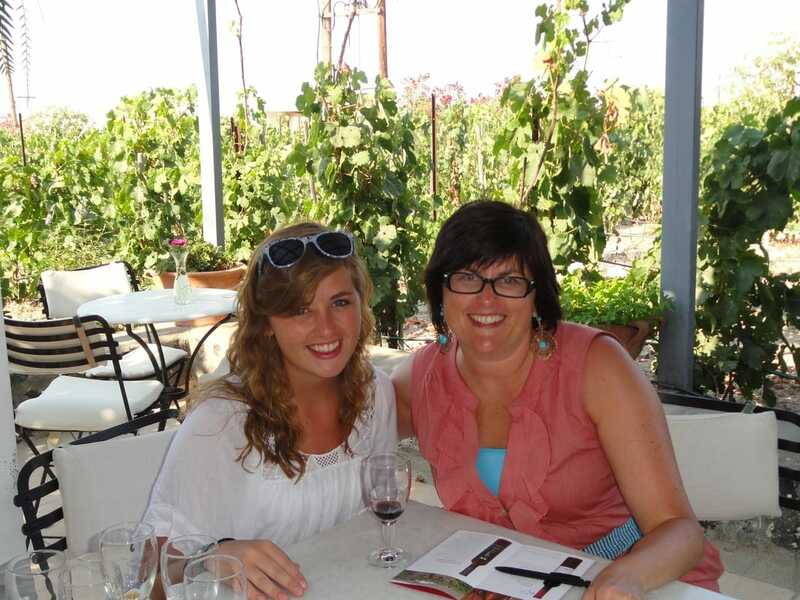 Explore the healthy Mediterranean diet with SAFOWI on the Wine & Cooking Tour. 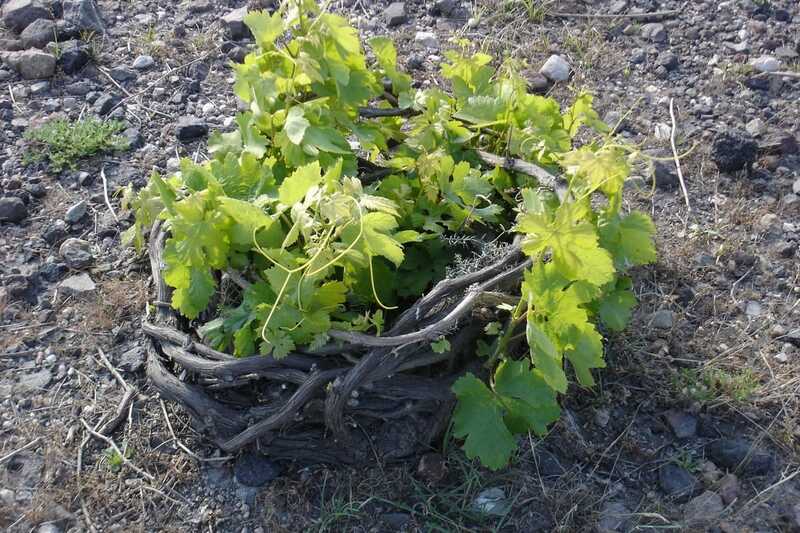 ​After examining the unique Santorini vineyards and enjoying some of the premier wines from 2 of the best wineries here you will be delivered to your cooking class where you will prepare some of our tasty dishes using top, local ingredients. Enjoy your meal al fresco with an expansive view, local wine and fabulous food before being returned to your accommodations with recipes in hand. Experience Santorini's history with these three different places in time on SAFOWI's Ancient Landscapes Tour. First visit the oldest "Traditional Family Winery" on the island and learn the secrets of their award winning wines. ​​After a short drive to the ancient prehistoric site of AKROTIRI, we will be met by an "official Antiquities guide ' who will stroll through the site with you explaining the mysteries of this 4,000 year old Minion city. Your tour will finish with a great lunch at Psaraki, arguably the best fish taverna on the island situated above the boat marina. 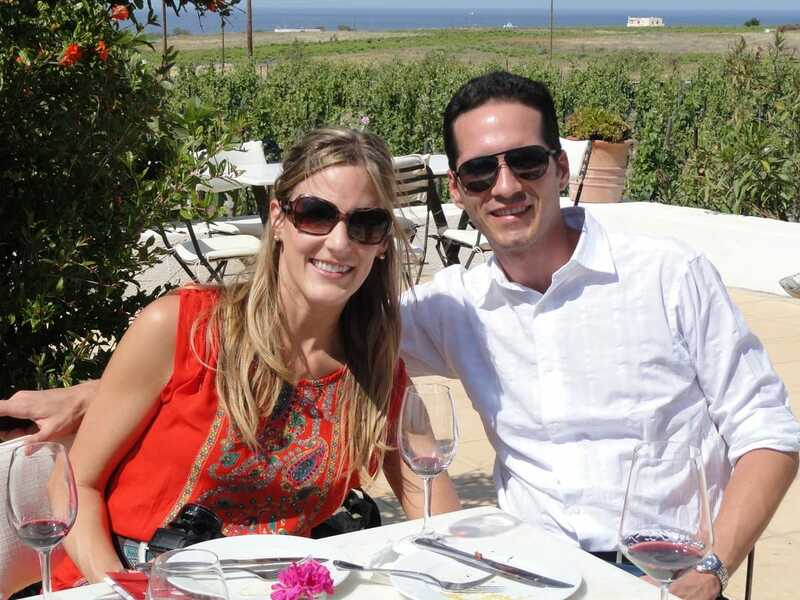 Your Private Santorini Wine & Dine Tour allows you to explore the island's beauty, culture and gastronomy. 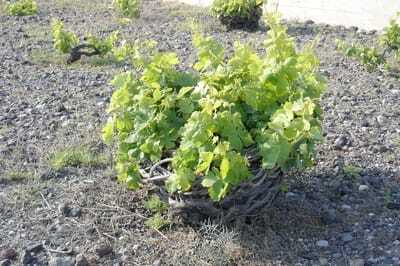 A stop in the vineyards will open your eyes to the unique history & cultivation techniques specific only to Santorini. ​and of course, more wine! SAFOWI's Nighttime Series: Each is a unique Santorini experience, not to be missed! 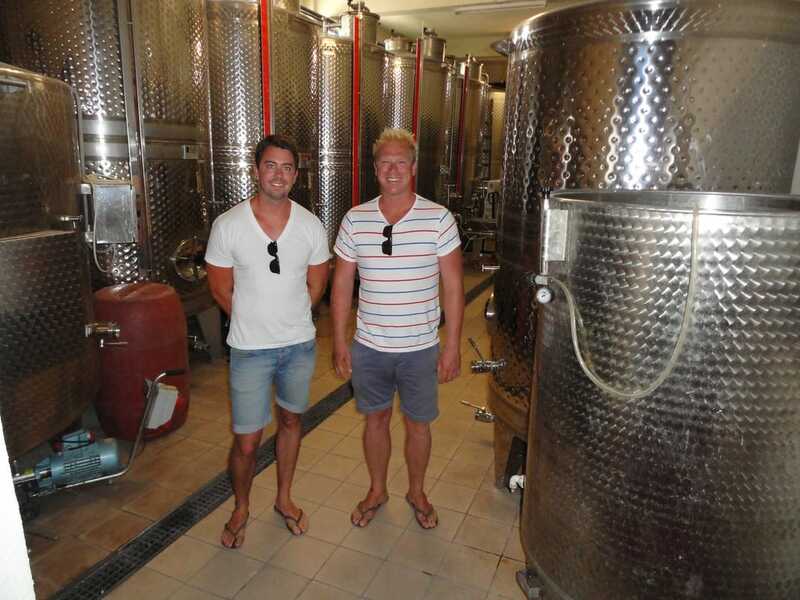 The first stop after being collected from your hotel will be the Santorini Brewing Company where you will sample their 4 unfiltered, non pasturized craft brews. 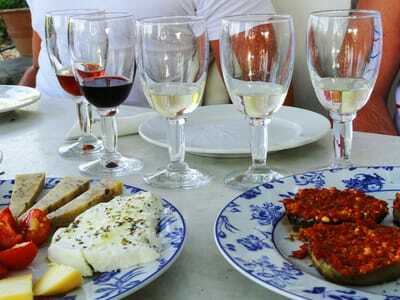 Then you will be escorted to an early dinner at a traditional taverna for a delicious meal with a lovely view. where the audience becomes part of the family in this "sensory theatre" experience. ​Come eat, drink, dance and be entertained by the Papadapolous family. For discerning travelers who want an in-depth experience, the Private Santorini Tour offers a full day of the best of Santorini. The day can be sculpted to your party's interests with many scenic options. Award winning wineries and visit to vineyards are of course offered. Santorini Arts Factory, a cooking class, Symposium by La Ponta including a traditional instrument demo, Akrotiri, Ancient Thira, traditional villages of Oia and/or Pyrgos are just some of the possibilities. I fell in love with Santorini the first time I visited here 29 years ago. 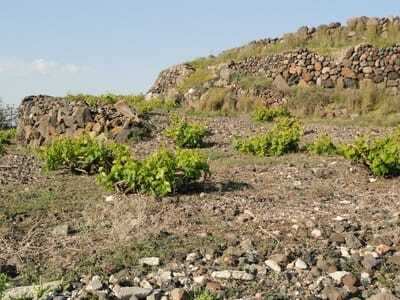 and turn my attention to the local explosion in the exciting Greek and specifically Santorini wine scene.